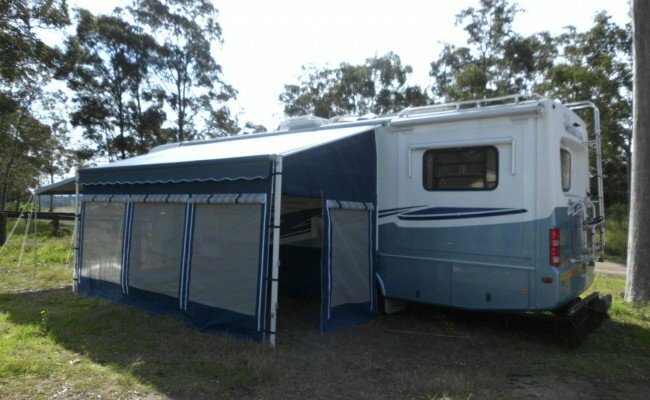 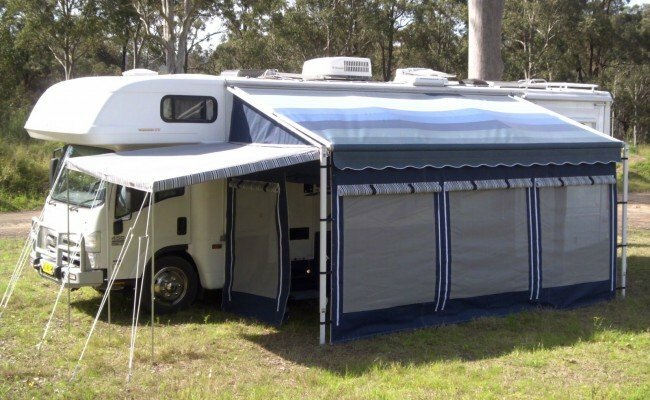 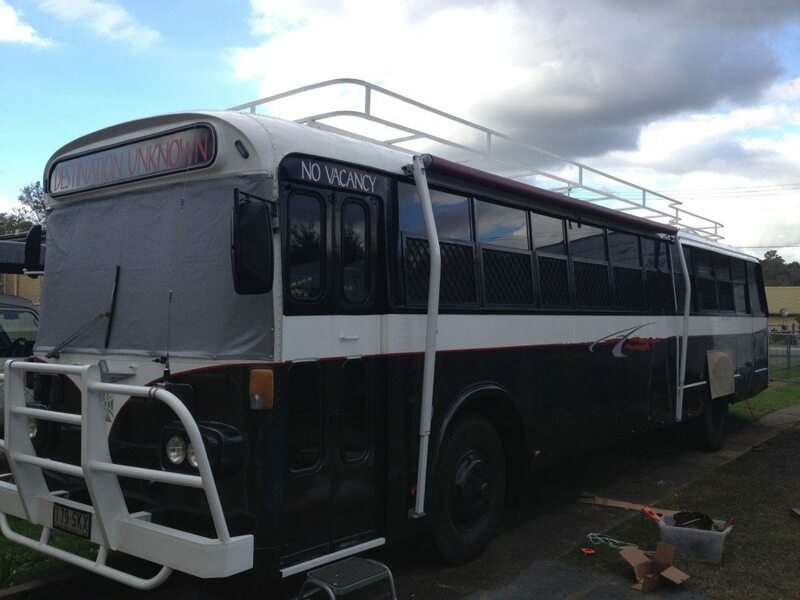 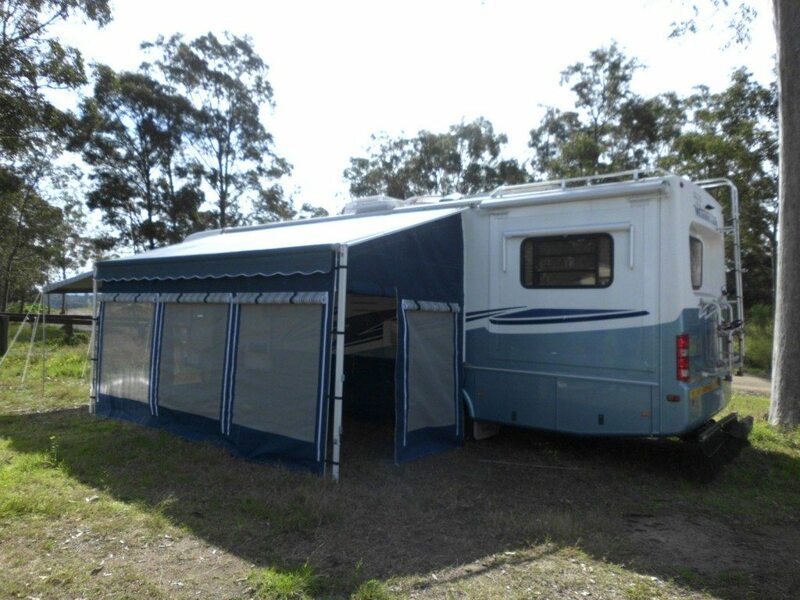 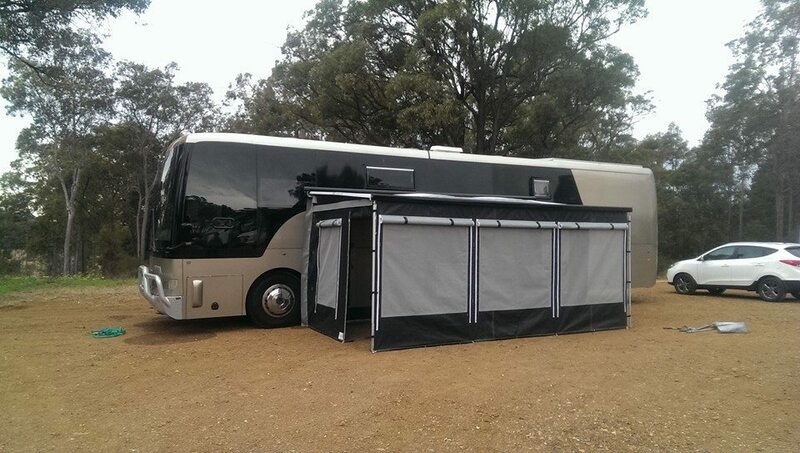 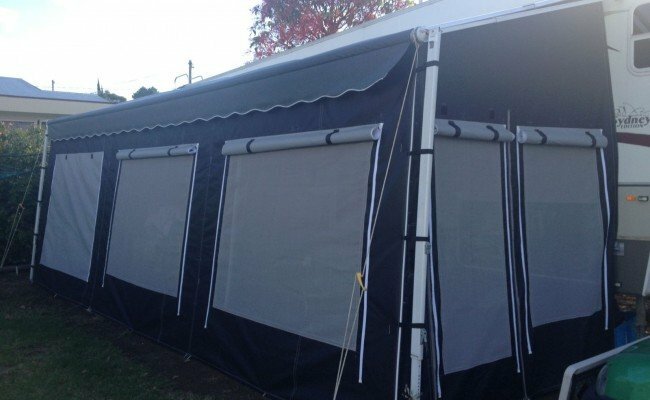 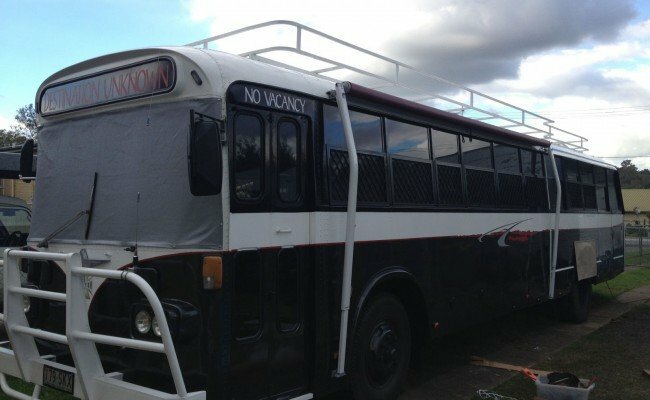 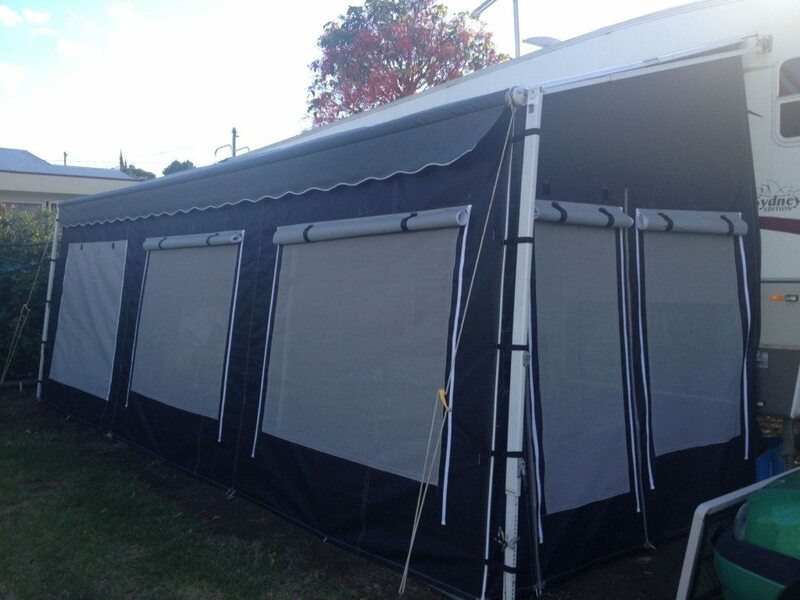 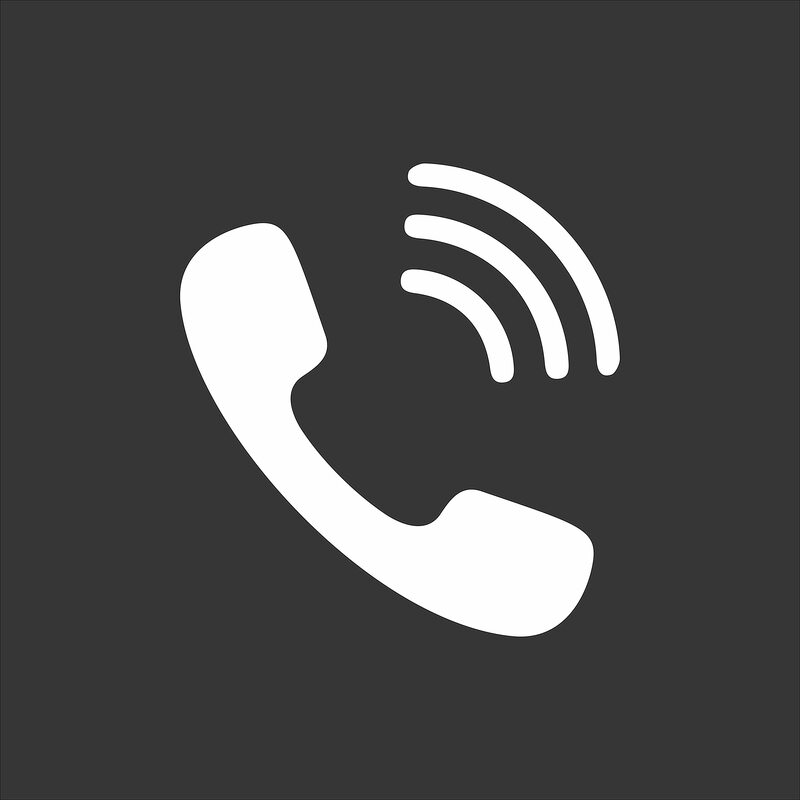 Holiday Annexes – For the highest quality custom made Motorhome Canvas Annexe products in Australia. 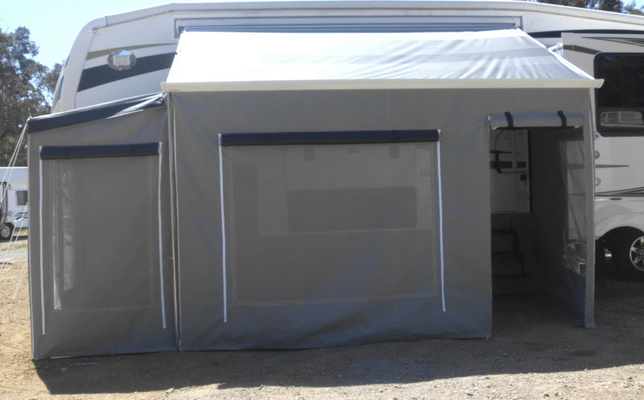 Each Motorhome Canvas Annexe is individually measured to ensure a perfect fit. 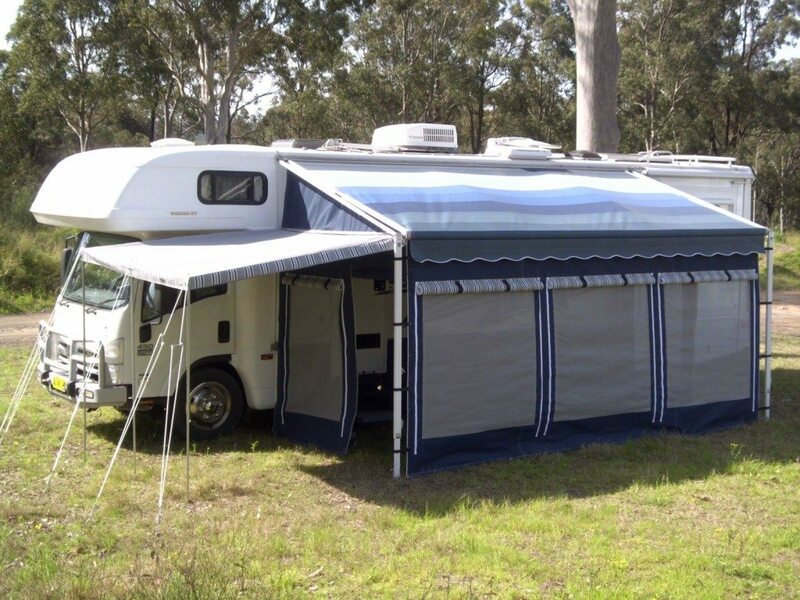 HOLIDAY ANNEXES can also supply and fit a Motorhome rollout awning of your choice.